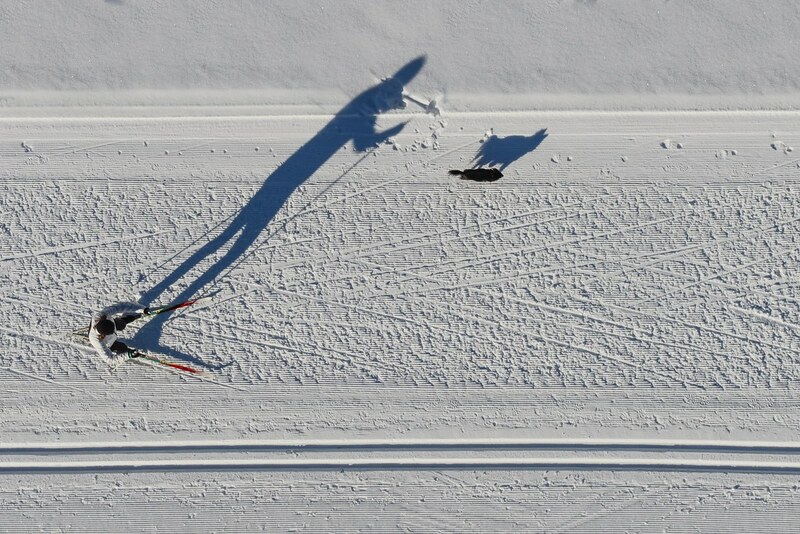 My flickr contact Philipp Medicus posted this great aerial, shot from a paraglider, of a skier walking a dog with shadows. Brilliant. Awesome use of drone photography. I agree Karen. Click through, his other work on flickr, including shooting from a paraglider is great. Martin: I really don’t want a drone. And, I really want a drone. Sigh. I meant to reply to the camera post but life and enjoyment got in the way 😂 I’m surprised you let the x70 go given what you’d shot with it. I’ve shot a lot recently with the iPhone as I said although I’ve just bought an Sony rx100 iii early days of course but a. It’s very portable b. It so far hasn’t disappointed me with the results. c. There’s still no date for the Nikon 24-85 dl I mentioned and d. They’ve ramped the price up before it’s even here 😤. thanks for posting my photo. It’s not taken from a drone though, but from a paraglider. Thanks for the correction Philipp. I should have known given the camera. Great shot. I agree Diana, especially from a parasail.